The smartphone industry has grown to a great extent. Recently, you can see a huge competition among the smartphones manufacturers. Every manufacturer are trying their best to give a complete package within a budget range. But very few brands can achieve their milestones and can attract customers. You can find many classes people in your society. You can see nowadays there are huge demands on mid-budget phones. Some users also able to opt for high-end smartphones with the flagship features. But some people even cannot afford a smartphone. Therefore, many manufacturers are manufacturing basic smartphones. On basic smartphones, you can have some basic features. You cannot expect more things from it. 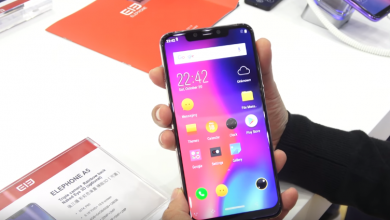 Homtom has done a tremendous job in the basic phone market. Its HT16 model is featured with many awesome features. This is one of the cheapest smartphones in the market which can affordable by most of the users. Moreover, you can have the features more than basic smartphone features. Well, as you can see in the image, the smartphone comes in an attractive white color package. 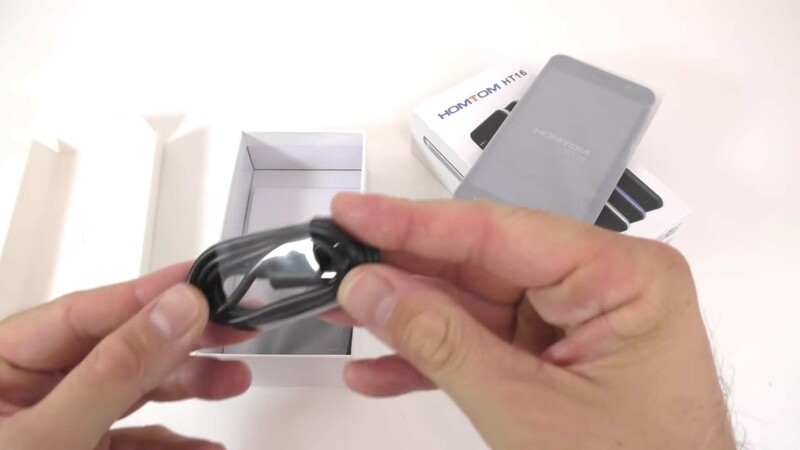 On the front of the package, you can see the picture of the HT16 basic smartphone. 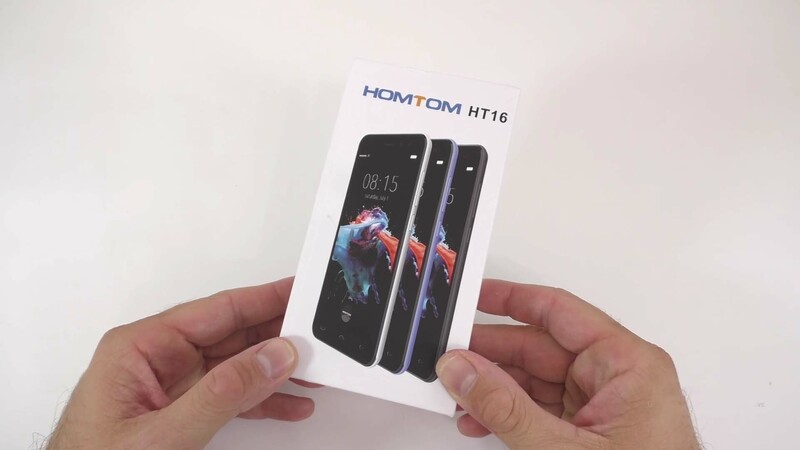 The brand name Homtom is printed just above the picture of the smartphone. You can also see the model name HT16 along with the brand name. 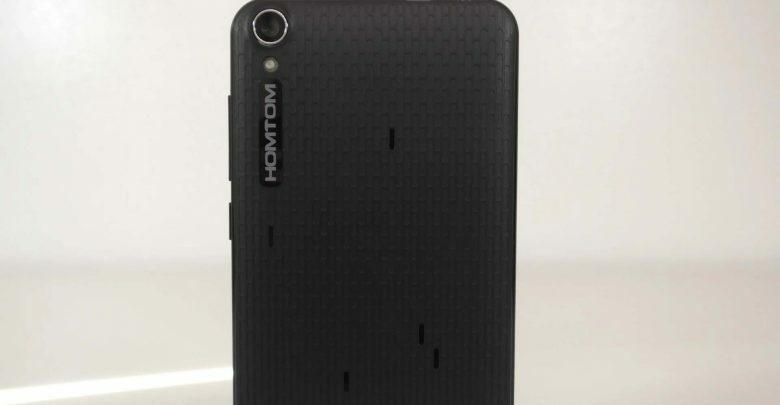 On the backside of the box, you can see the pictorial representation of the features of the Homtom basic smartphone. 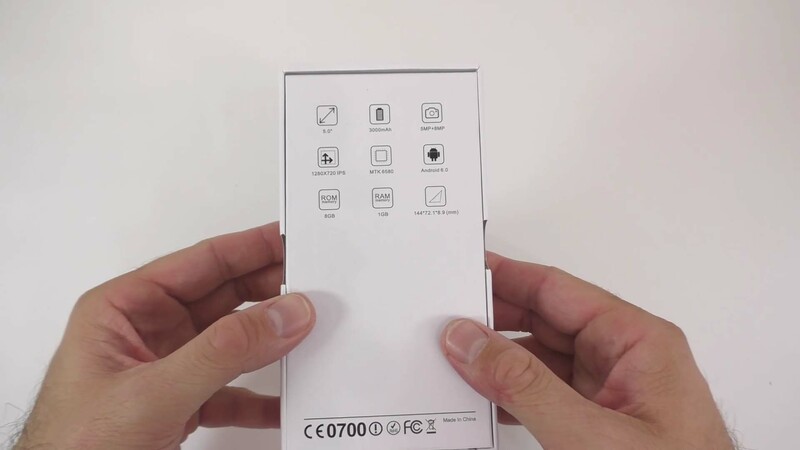 On the right side of the box, you can have a snap of the side view of the smartphone. Now let me do the unboxing of the smartphone. While you will open the box, you can see the smartphone first. The smartphone is placed inside bio-degradable polythene. Under the smartphone, you can see the USB to micro USB cable. You can also have the power adaptor as per the picture. 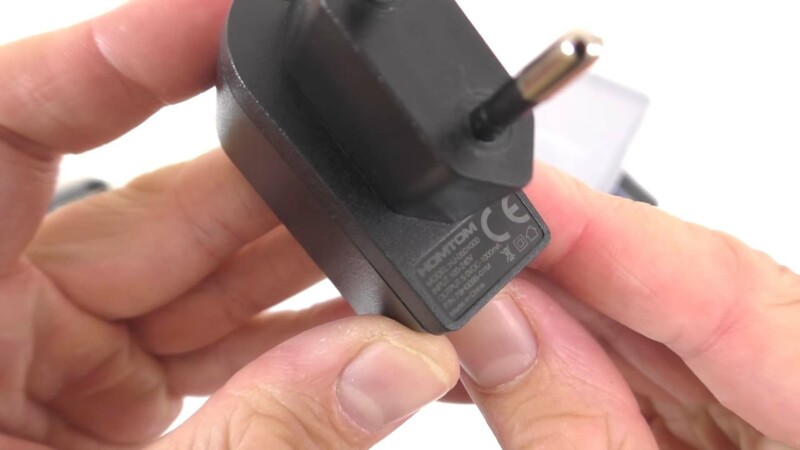 If you closely look at the adaptor, then you can get it is featured with 1 A and 5 V output power supply. It is a slow charger. So it will take a very long time to charge the battery. You also get a user manual inside the box. 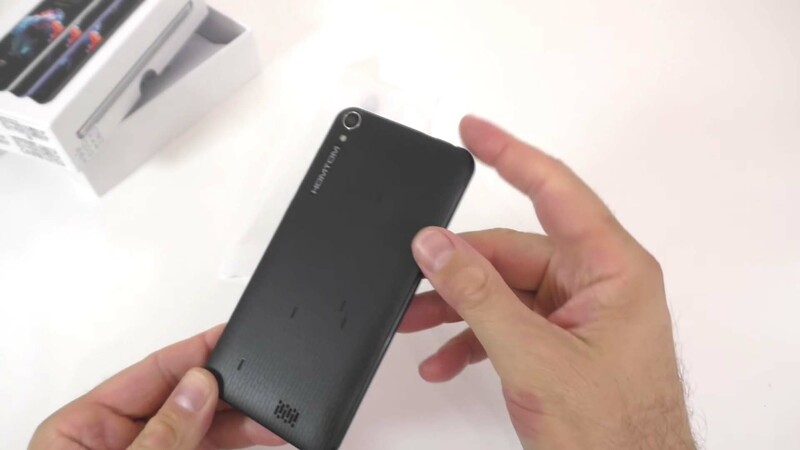 Now let me give you the physical overview of this HT16 basic smartphone. First, have a look at its back. 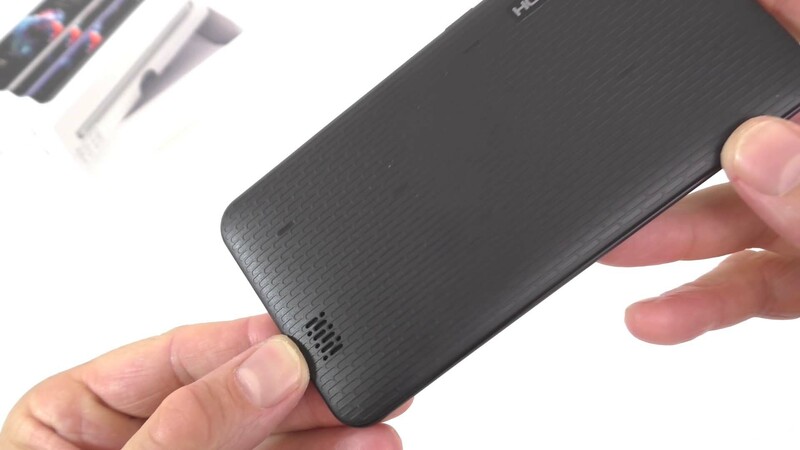 You can see the image and can mark that the backside of the Homtom HT16 smartphone is not like another smartphone. Well, the back is made up of plastic. But it won’t seem to have the feeling of a cheap smartphone. At the bottom, you can see the speaker. Well, the placement of the speaker is not good. When you keep the phone with screen upward on the table, the sound will get blocked. Now see the top left corner. The camera is very well placed. 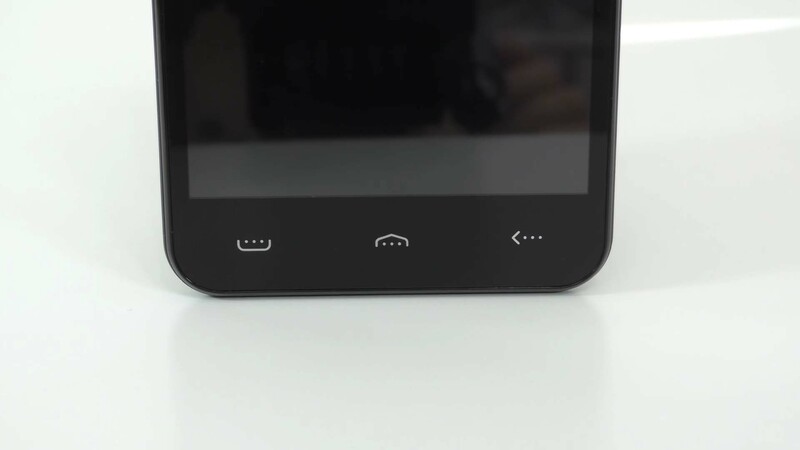 Just below the camera, there is a LED flash, and you can find the brand name Homtom vertically below the camera. 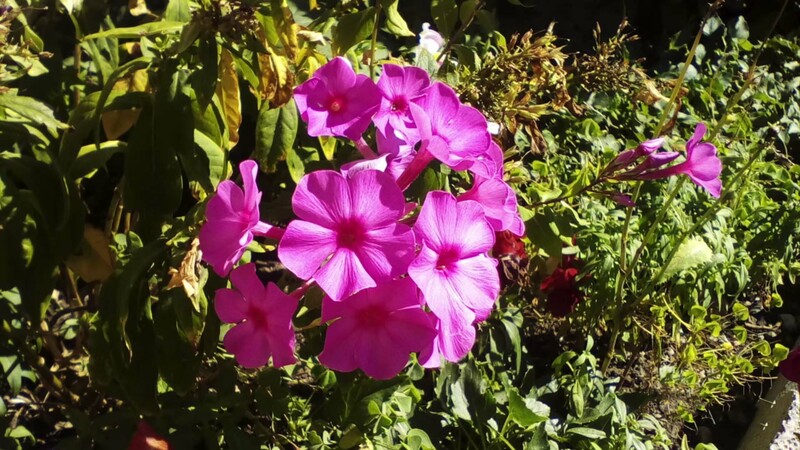 The camera is of 8 megapixels. But in reality, it has a 5-megapixel sensor which is enhanced to 8 megapixels by software. 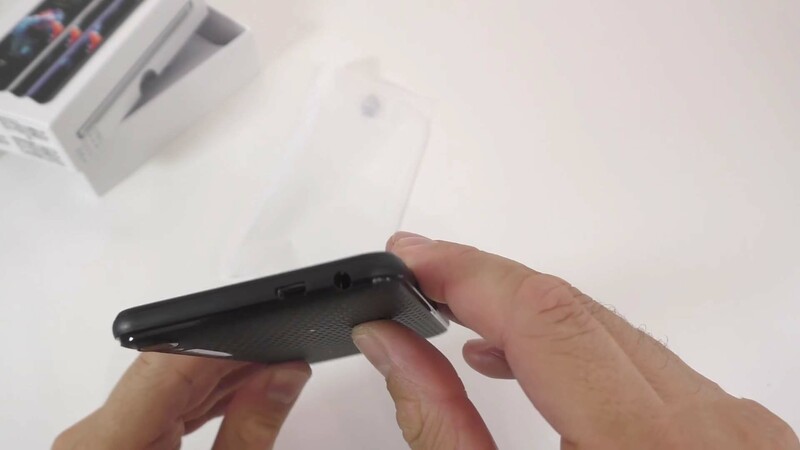 On the top edge, you can see the 3.5 mm audio jack and just aside it the micro USB port. You can charge your phone through this micro USB port. At the right side, you can have the volume rocker button and just below it the power button. The buttons are made up of plastic. On the bottom edge, there is nothing but only the microphone. 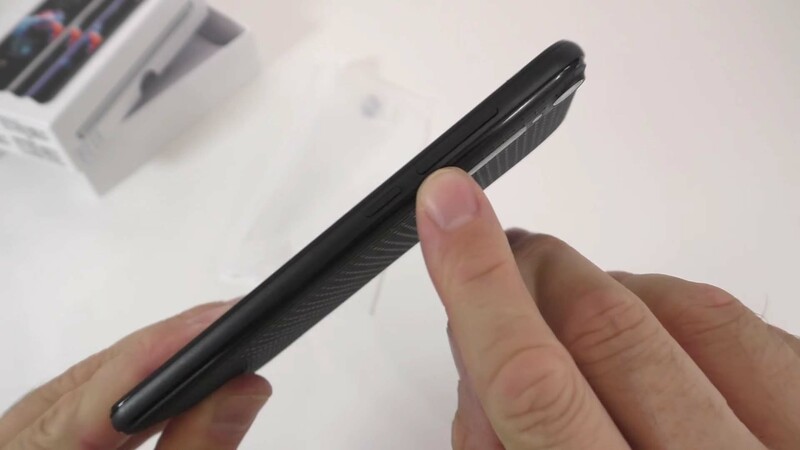 On the left side of the smartphone, there is no buttons or anything else. Now have a look at its display. 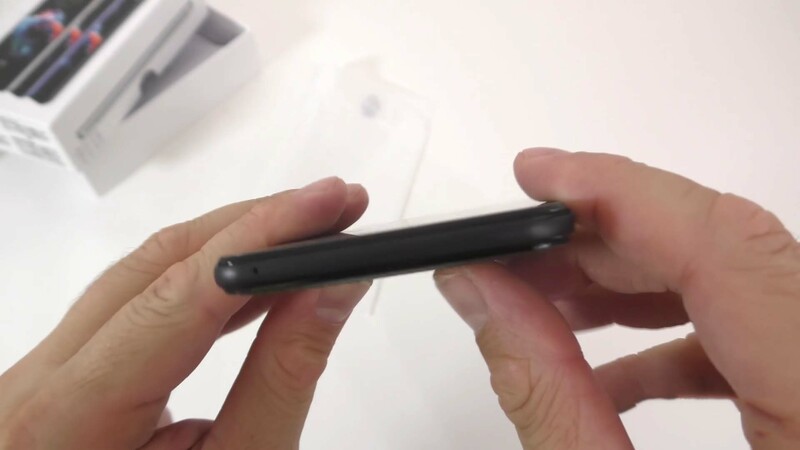 The smartphone comes with a pre-applied screen protector. Here you are not getting on-screen navigation button. You will have physical touch buttons at the bottom side. And no backlight is there on the buttons. On the top, you can see a 2-megapixel camera. The front camera on this Homtom basic smartphone is a blessing for the selfie lovers. On the left side of the camera, there is the speaker. You can also have the proximity light sensor there. The resolution of the screen is 720P which is appreciable. Here I have removed the back cover. You can now see the battery. The battery has the capacity of 3000 mAh. Now have a look, the basic smartphone comes with two micro SIM slots and one slot for the micro SD card. The smartphone comes with some initial charge. 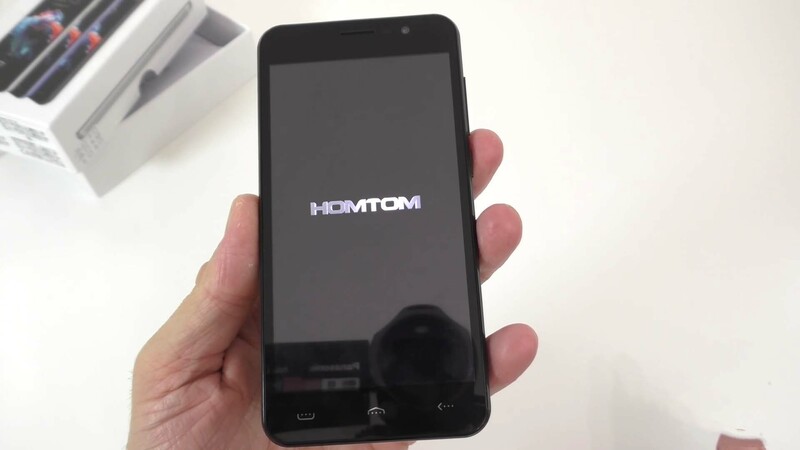 When I boot the phone for the first time the brand name, Homtom has appeared on the screen. 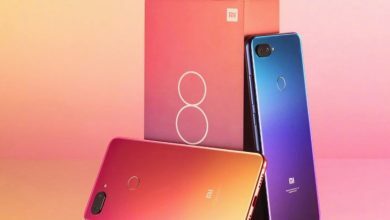 The smartphone comes with 1 GB RAM and 8 GB of internal storage. The phone takes little time to turn on than other smartphones. On this low price, the viewing angle of the screen is quite good. But I am not saying it very good. I am here giving my statement as for price point of view. The color productivity of the screen is very good. But the screen quality is fair. 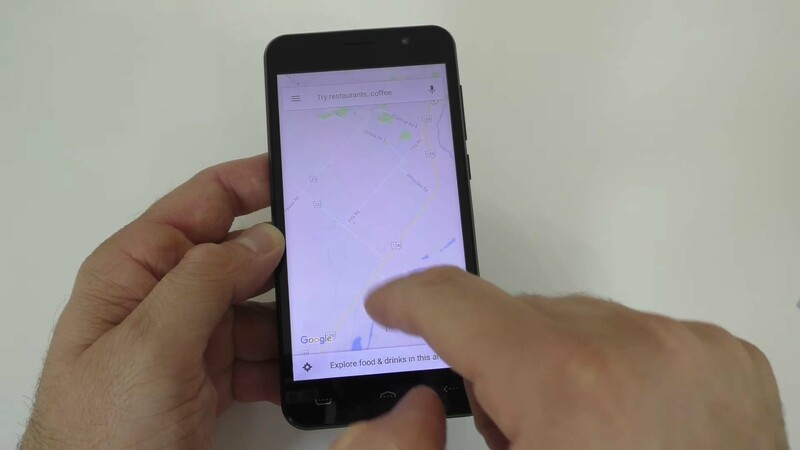 Although the smartphone comes with its custom UI, it will give you the experience of stock Android. I am quite skeptical how the sensitivity of the screen will perform in the long run. 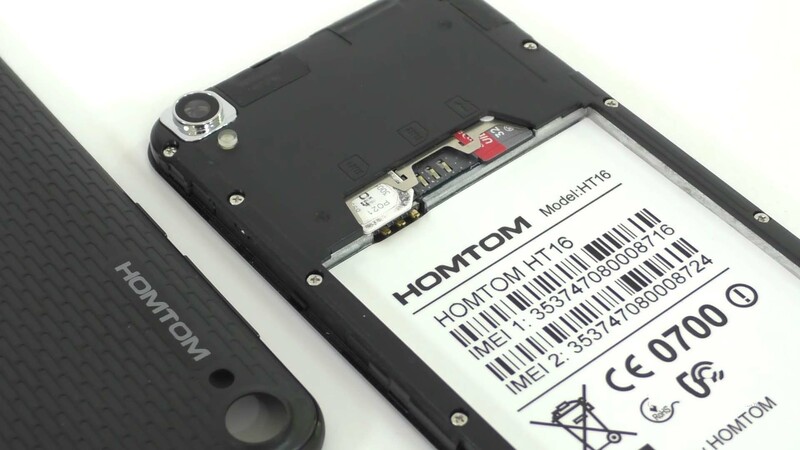 This Homtom HT16 basic smartphone comes with smart lock feature. But the unlocking feature takes a very long time. You are getting an adaptive brightness feature here. So the brightness will get automatically changed according to the lighting condition. 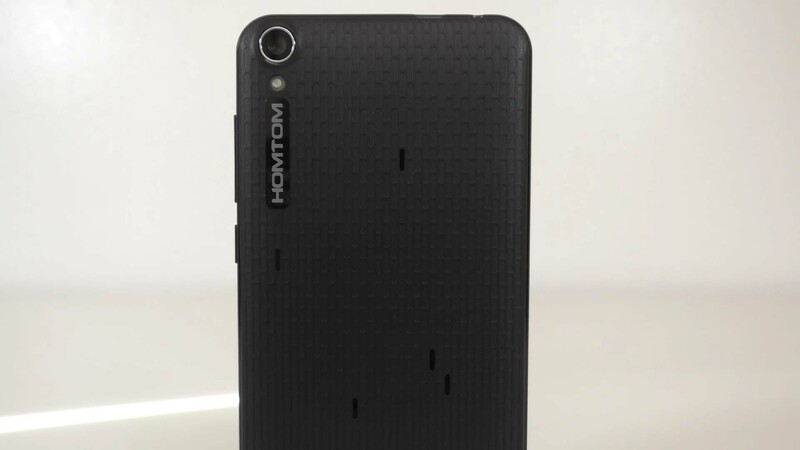 Before saying about the review, let me say you brief specification of this Homtom HT16 smartphone. 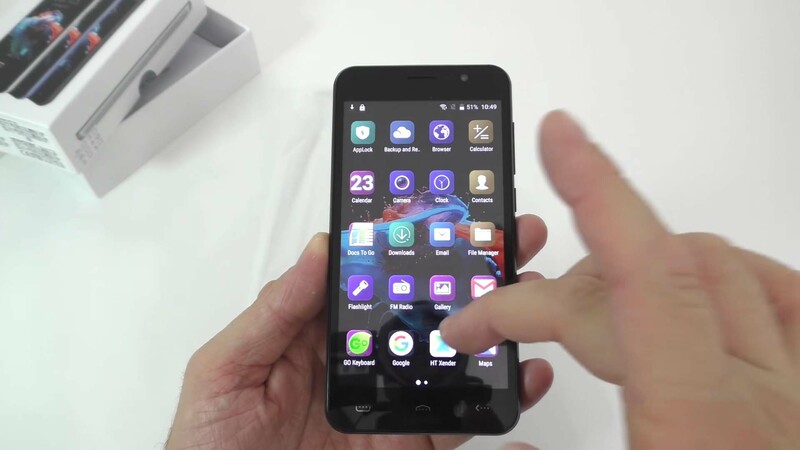 This phone has unveiled with Android 6.0 OS. It has 1 GB of RAM and 8 GB of internal storage. The basic smartphone runs on MediaTek 6580 processor. The phone has a 5-inch display, and it is an HD display. It has a 3000 mAh battery. The rear camera is of 5 MP, and the front camera is of 2 MP. So on pen and paper, the specifications seem to be perfect on the price point of view. Now let us have the practical experience of this basic smartphone. By looks, the phone is not that premium. It is just because of its budget. The manufacturer has sacrificed the build quality to make the price cut. The body of the phone is of plastic material. 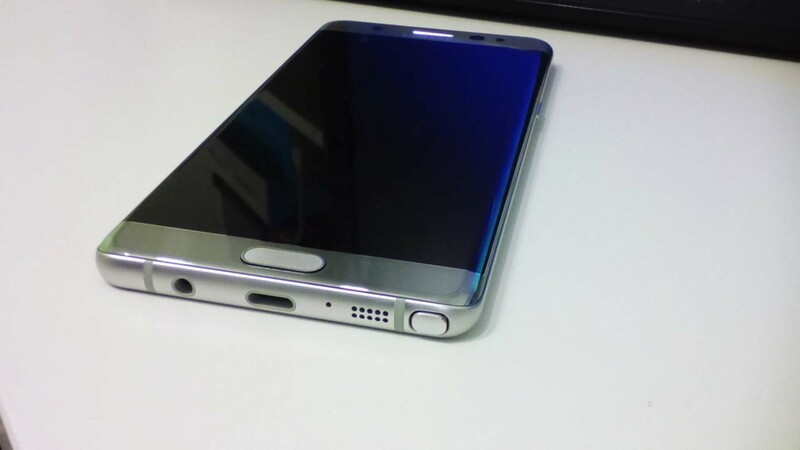 But the back design of the phone is quite interesting. It has got a good texture. Although the basic smartphone has a 3000 mAh battery, I don’t like its performance. The battery performance is not up to the mark. I think the processor and the UI must be killing the battery. Even the stand by time of the battery is not that good. If you keep the phone on the screen on time, the battery gets drained itself. Now let us talk about its memory performance. The internal memory is 8 GB, but we are getting just 4.5 GB. This memory is very less. If you install some apps, the memory will get killed. And the data transfer rate is not that fast. But it is also not very slow. You can expand the phone memory by inserting an external memory card on it. But you cannot set the SD card as the internal storage which is not good. Let us talk about its charging speed. I am very impressed with this section. 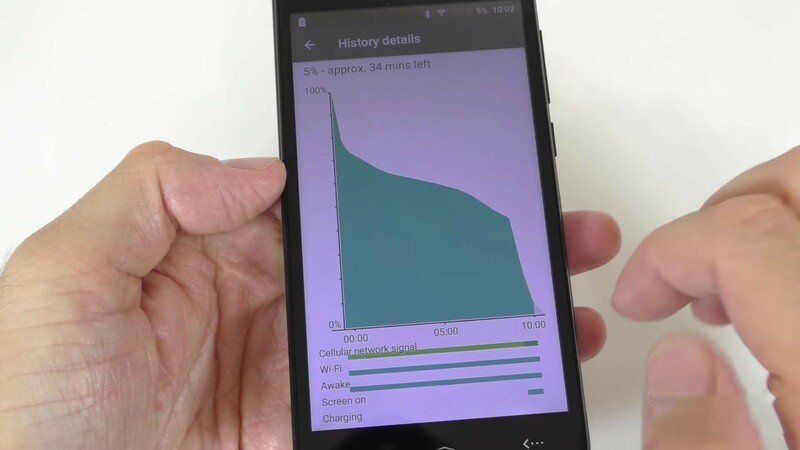 If you use a fast charger to charge this basic smartphone, it will take one and half an hour. I have seen other brands phone of the same battery capacity takes more than two hours to charge the battery. Now moving on the screen. It is of 5 inches. Now looking at the price point of view the viewing angle of the screen is good. But there should be good brightness. Even at full brightness, the screen is not that bright. If you go on sunlight, you cannot see the screen clearly as the ray gets reflected. 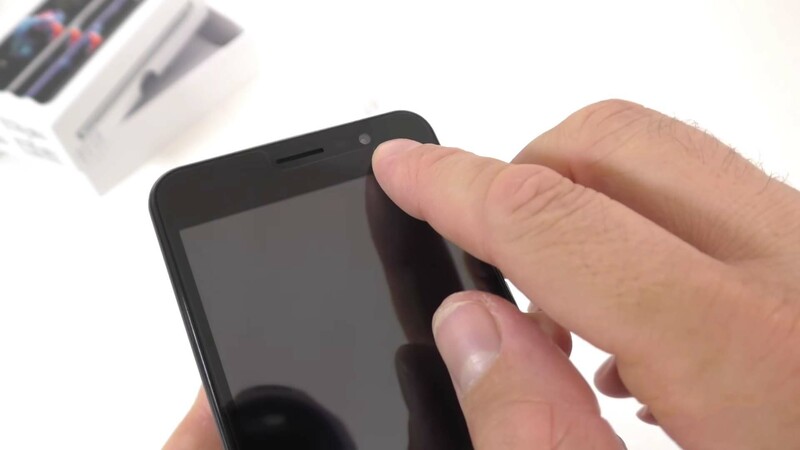 At the bottom, you will have physical touch buttons. But the buttons don’t have a light which is normal according to the price point of view. At the top of the screen, you will have the 2 MP selfie camera, speaker, and the proximity sensor. But you won’t get any notification light here. The phone comes with Homotom custom UI. It looks like stock Android. I like the UI. These are no lag while going from one app to another app. Moreover, the setting screen is also very simple and easy to operate. Now let me give you the processor performance. 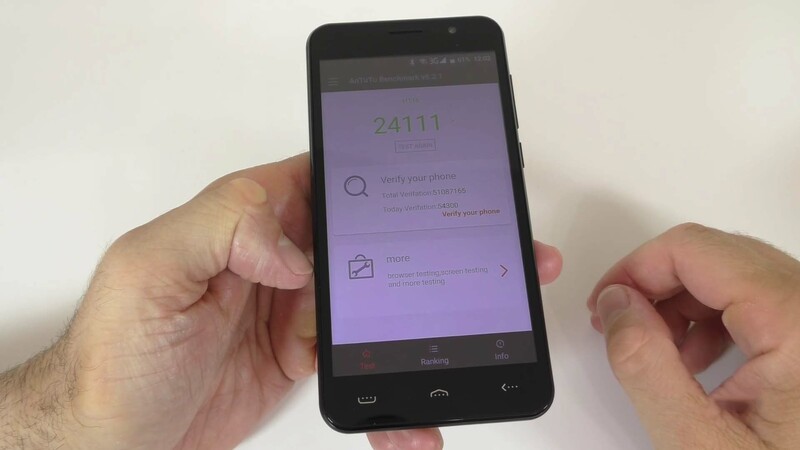 On the Antutu benchmark, the basic smartphone scores 24111. At this price point of view, the benchmark score above 24000 is quite good. But you will get average performance on this phone. If I say about the sensor, the smartphone has only three sensors. Accelerometer, Proximity sensor, and light sensor. At this price point of view, it is acceptable. Also, the sensors work quite well. 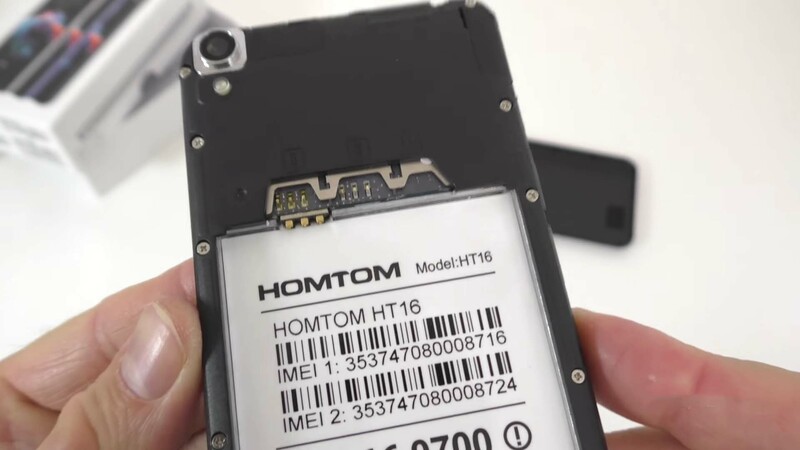 Coming to its GPS performance, this Homtom HT16 basic smartphone takes 25-30 seconds to get a connection. If you are in a big city and traveling the connection may lose due to tall buildings. The HT16 smartphone comes with 3G connectivity. The network performance is good, and the speaker volume is excellent and loud on calling. As it is a cheap smartphone, I don’t expect anything more from it. The camera interface is quite normal. And the phone camera is quite slow. It takes a long time to take a picture. 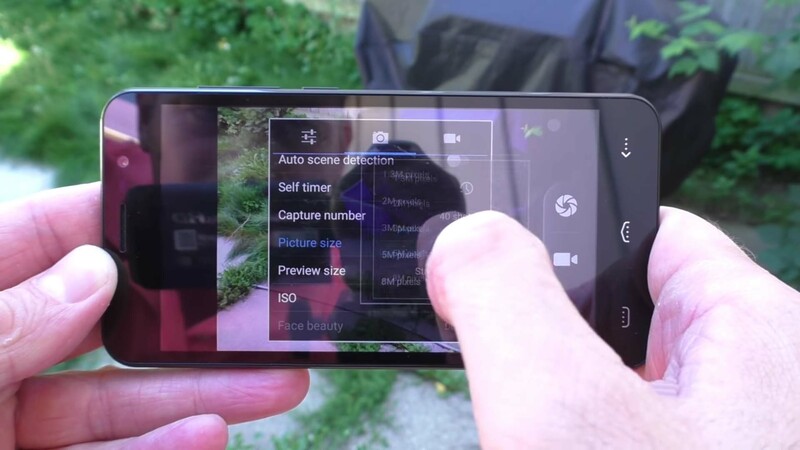 Also, you won’t get more settings on this camera. The focusing of the camera is not great. If there is no sufficient light, the picture clarity is also not good. With external light, the pictures are good to share on social media but don’t expect any amazing picture quality. 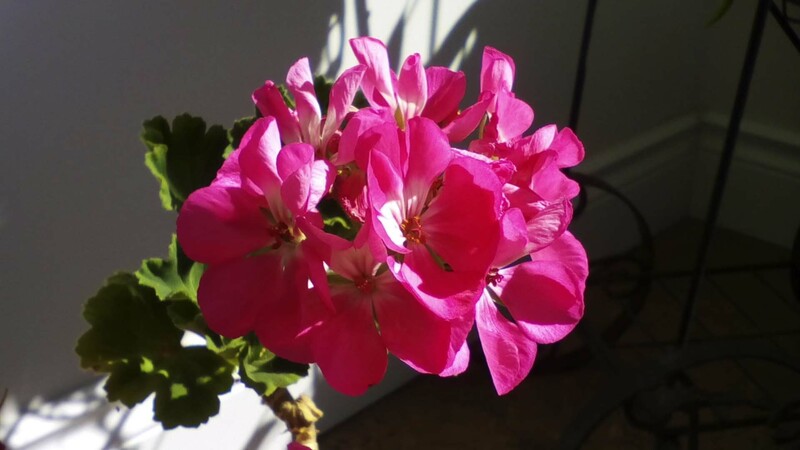 Here I have shared some pictures on sunlight. You can get an idea of the performance of the camera from it. 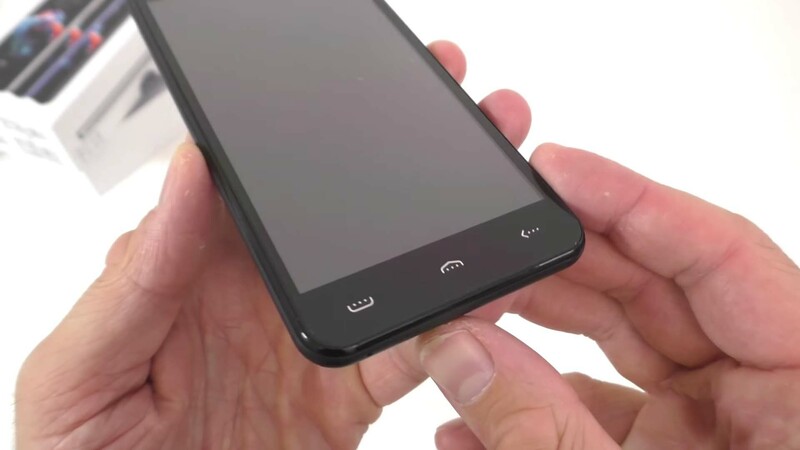 You will have a 5 inch HD display with this smartphone. The UI of the smartphone is also quite good. You will get a good Antutu score on this price. So you will get good performance. Here you will get a good back cover. The texture of the back is also good. The appearance of the smartphone is not premium. The brightness of the screen is not good. Here the internal storage is very less to download any big game. 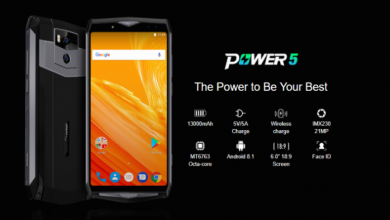 You won’t get good battery life with this smartphone. 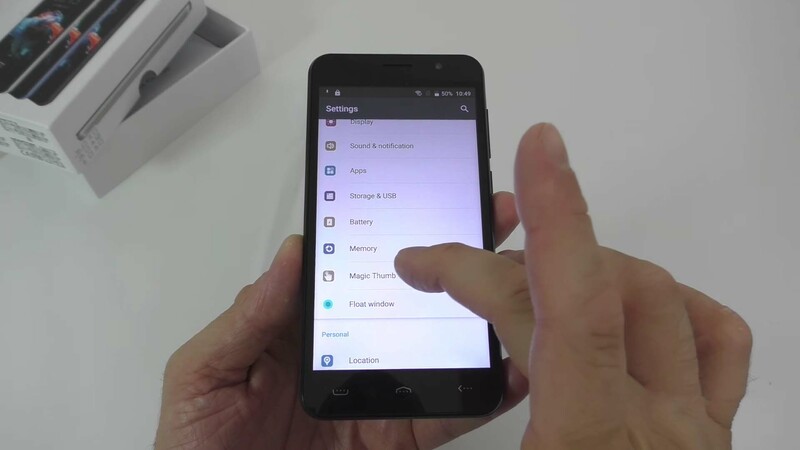 On this smartphone, you will get only three sensors. The phone comes with 3G connectivity at this age. So, here you will get a good cheap smartphone which works more than a basic smartphone. 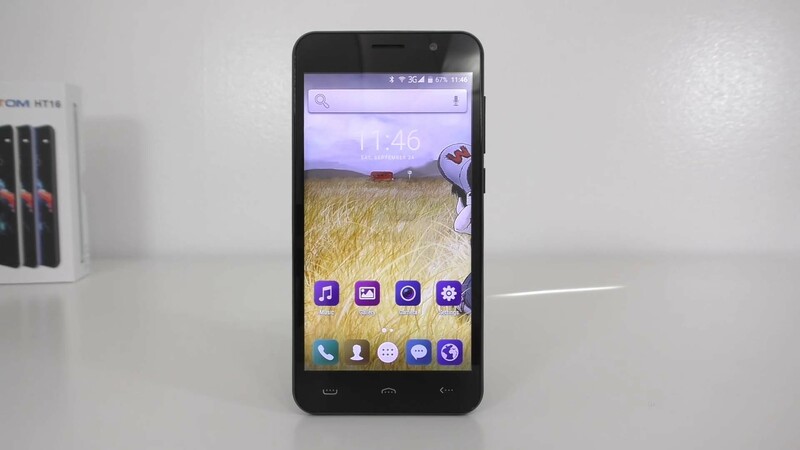 You can get this smartphone under $50. 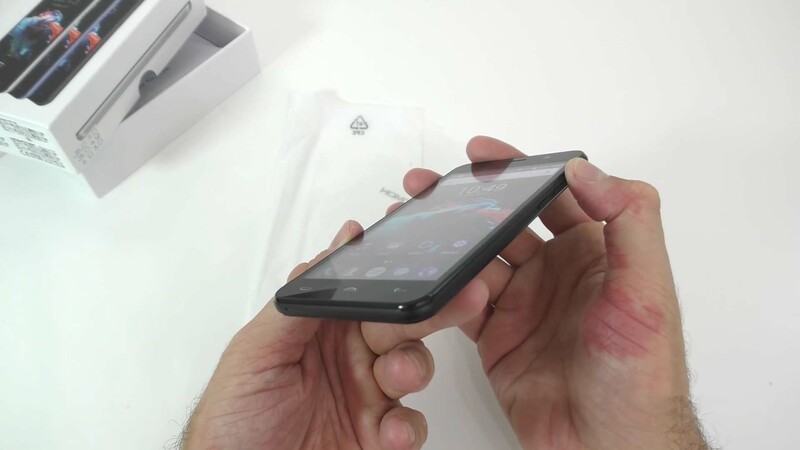 But do not expect more from this Homtom HT16 3G smartphone. Also, you should not compare this phone with any other high-end or mid-range smartphone. Looking at the price point of view you will get quite good performance. Although you may not play big games, still you can play mid-size games with it. You will have a very smooth operating experience while using multiple apps. You may not get good brightness, but you can enjoy HD video on YouTube. If you ask me, I can say the phone is good enough to give an average performance. 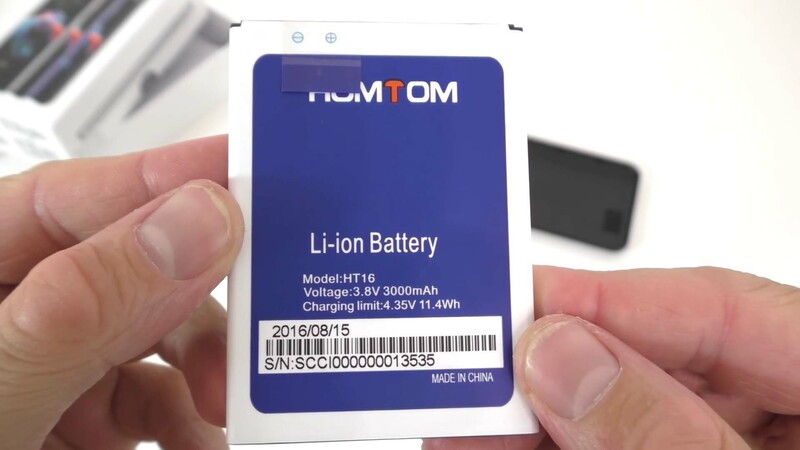 I hope you have got a good knowledge of the Homtom HT16 3G smartphone. If you have less budget, then you can happily opt for it. Hello Readers. I am a gadget reviewer. I like to unbox and review all latest gadgets. I always give my neutral view on every gadgets. Keep updated on my blogs to have in-depth knowledge on latest gadgets.